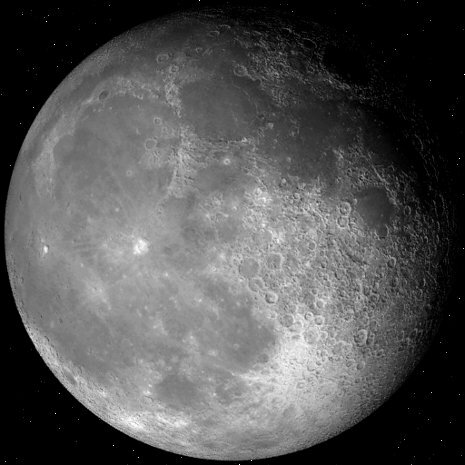 Moon Phase Pro is a top-selling Android reference app which shows you everything you'd want to know about the state of the moon, accompanied by a spectacular, interactive 3-dimensional simulation – including supermoons and lunar eclipses. Touch the screen to change the date and time: the moon tracks your every move, accurately depicting phase and crescent angle as seen from your location. Drag with two fingers to see the far side of the moon, or the lunar poles. Key details about the current display are shown on the main screen, with a lunar calendar or additional data just another touch away. To learn more about Moon Phase Pro, or to get a copy for your own phone, please follow the links above. If you have any questions, feel free to contact us (using the link below) for more information.